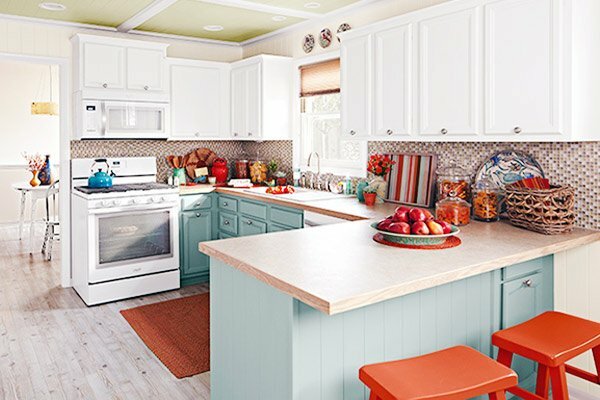 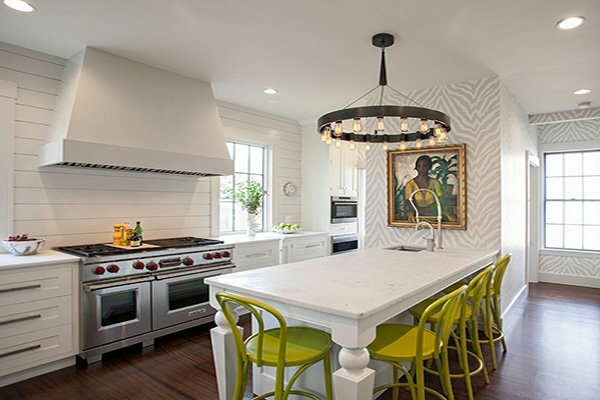 Redecorating the kitchen is without a doubt so much fun since there are so many options and ideas in terms of accessories, color and pattern combination that you can make use of. 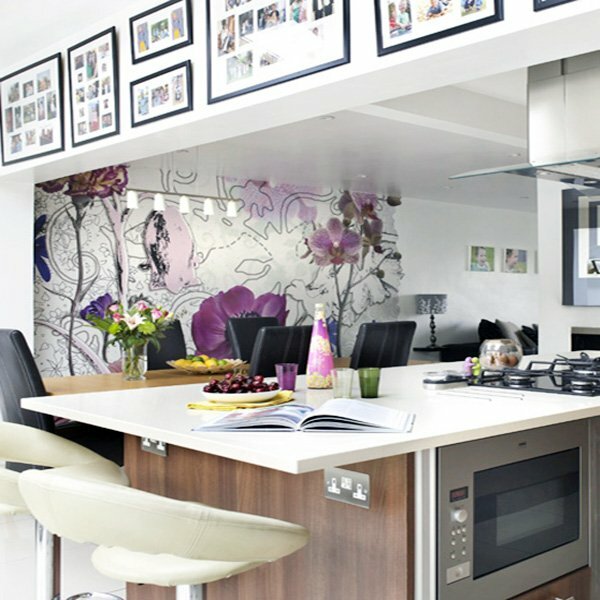 Kitchens are also one of the most important spaces in our homes since we spend a great deal of time in there. 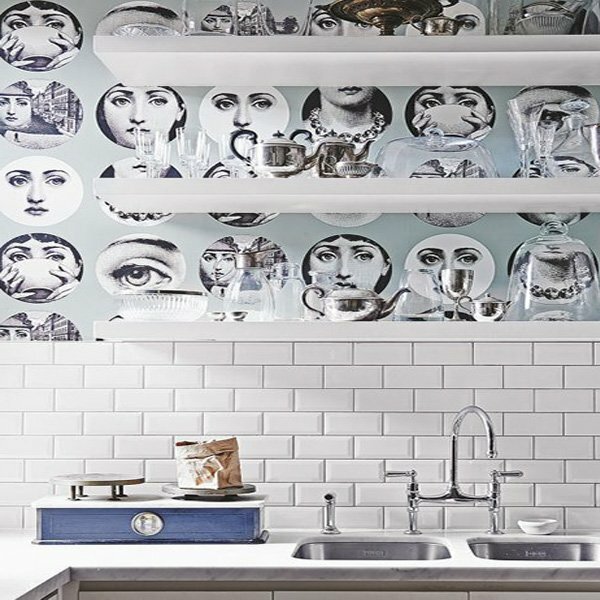 And there is no better way to jazz things up with creative wallpapers. 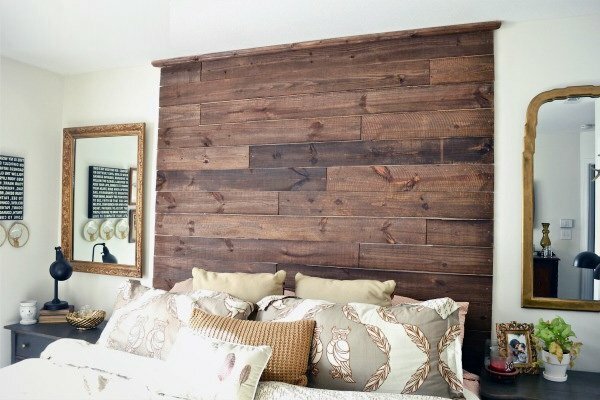 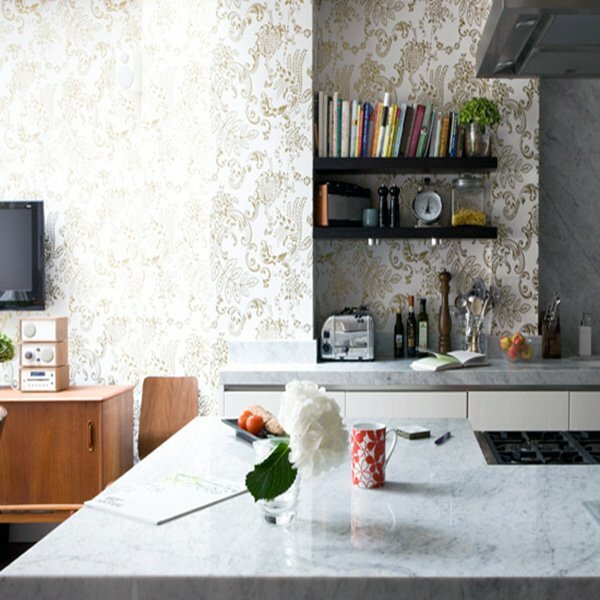 Wallpapers make the decoration even more amazing than it already is when done right. 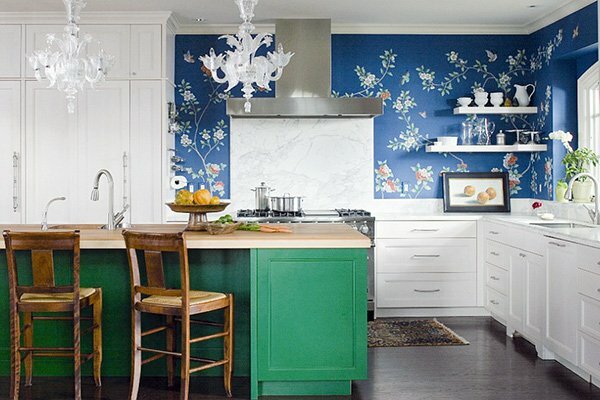 Finding the right colors, the right texture, the right patterns as well as knowing on which wall you will place it might look hard, but you will love the final results if you choose wisely. 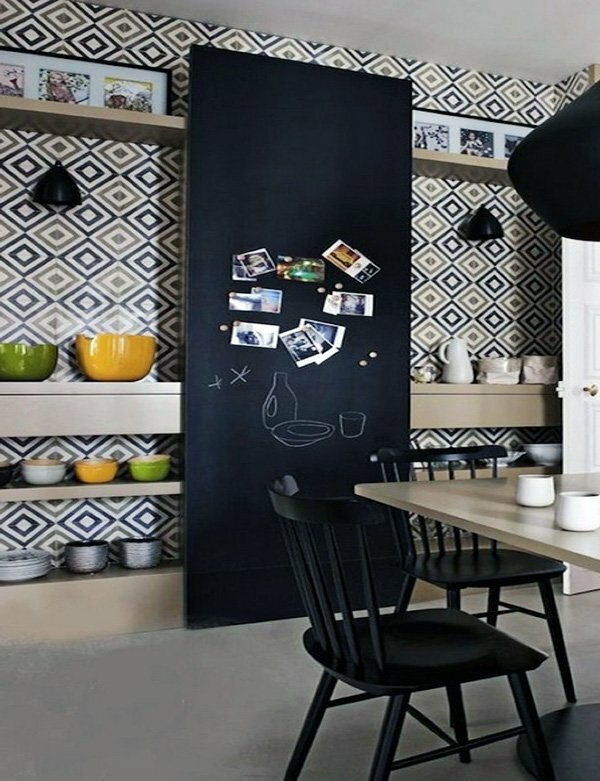 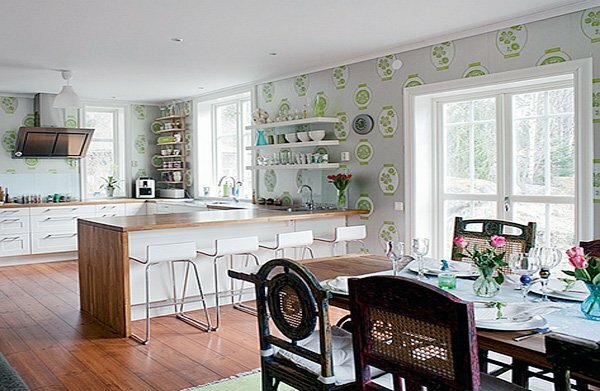 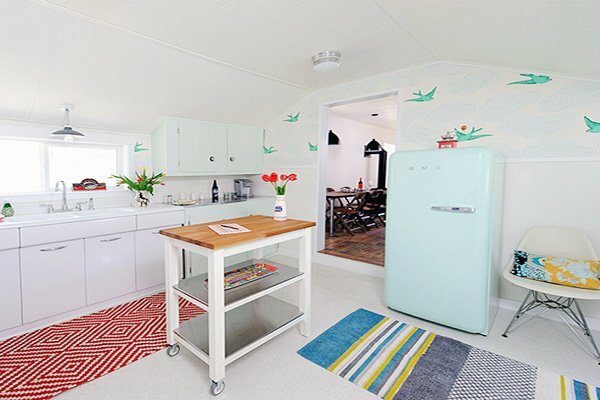 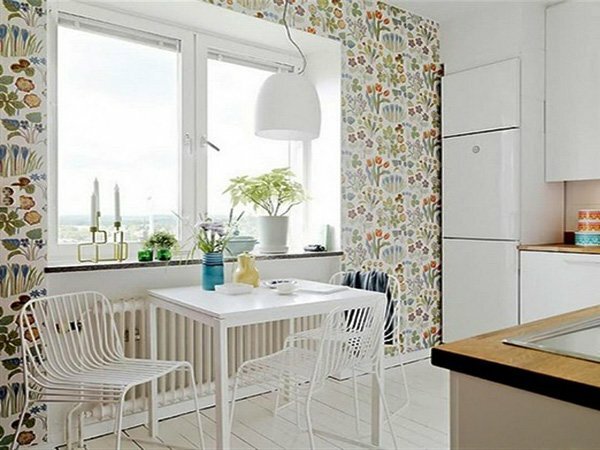 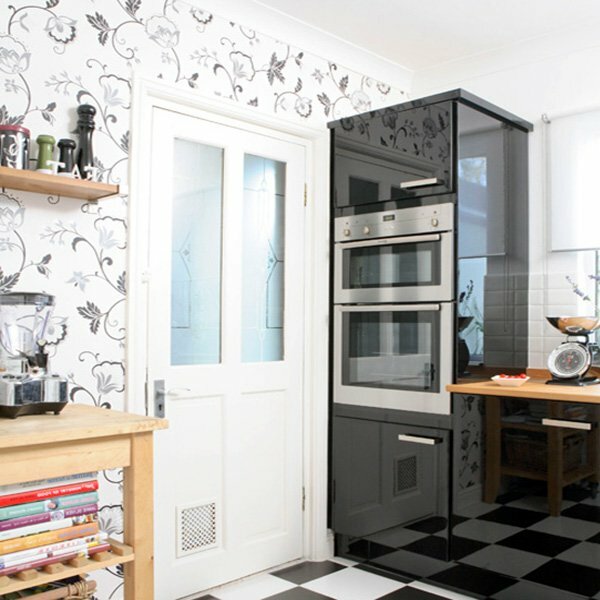 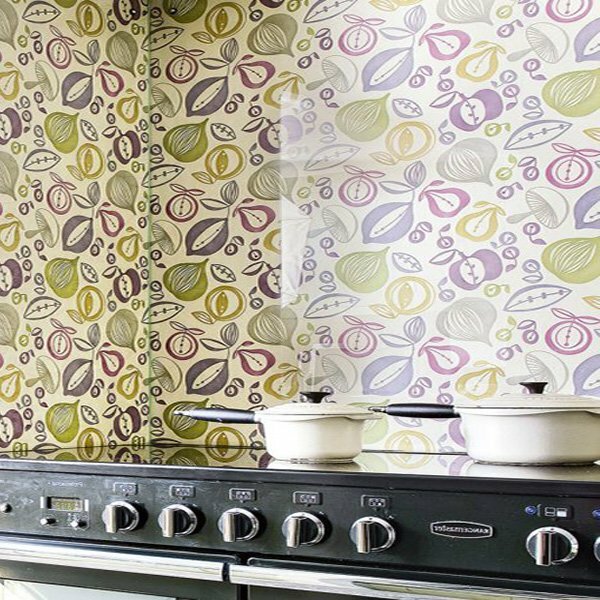 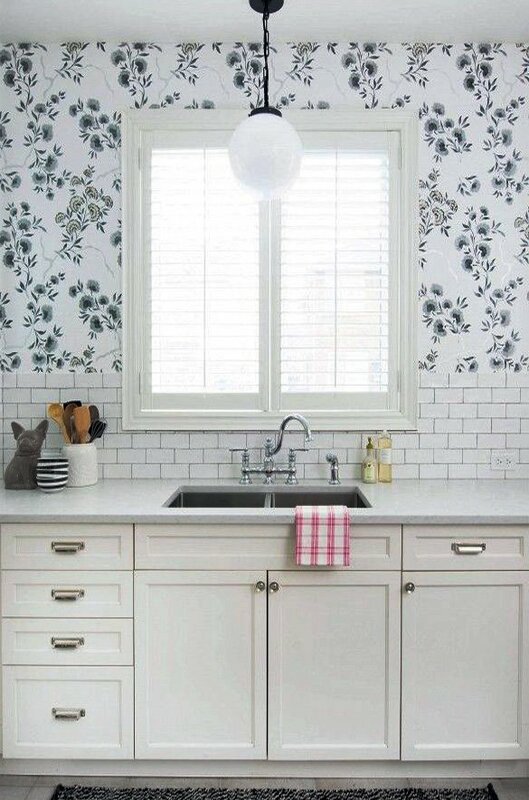 It is safe to say that wallpapers are most suitable for kitchens (hence the popularity). 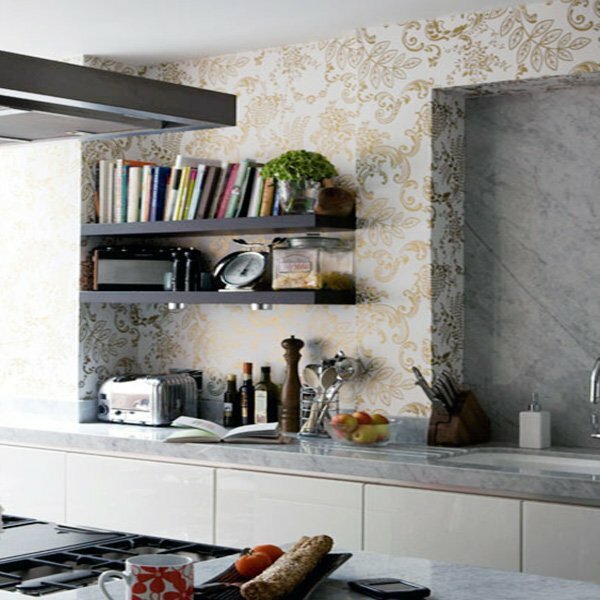 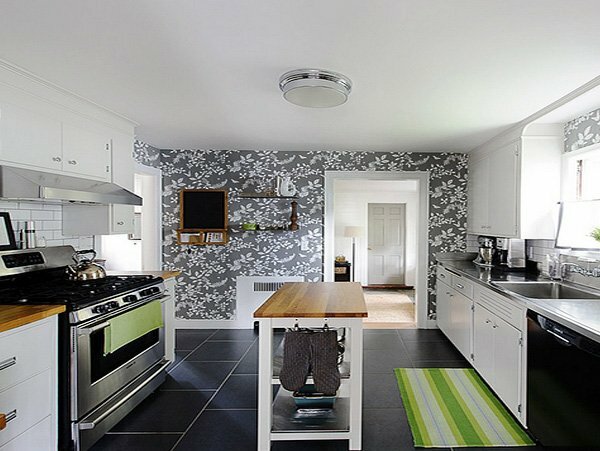 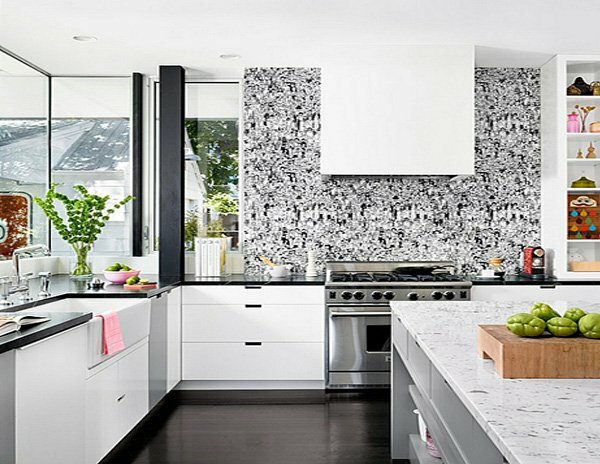 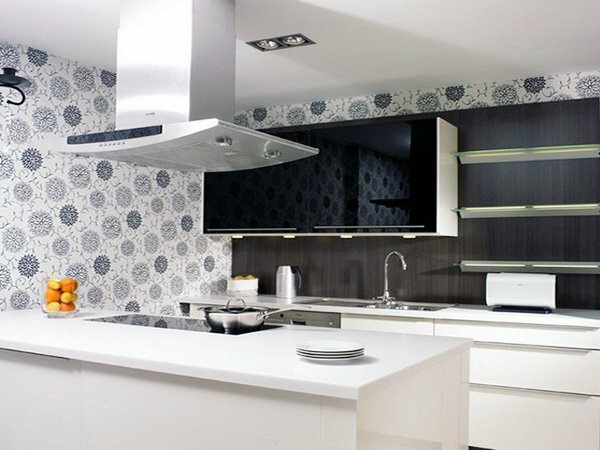 You can achieve a spectacular design with the right wallpaper for your kitchen. 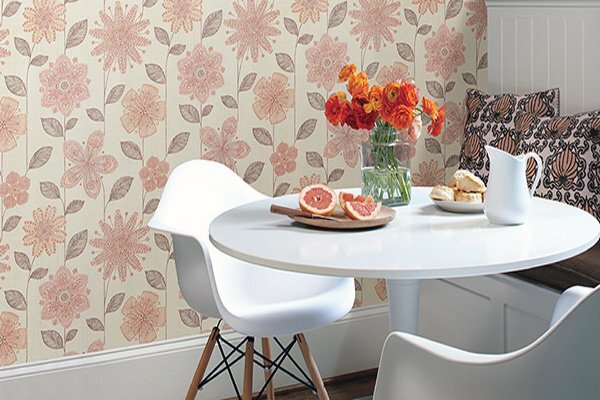 For instance, if you pick a retro approach, you can go with colorful, flower-patterned or geometrically shaped, vibrant wallpapers. 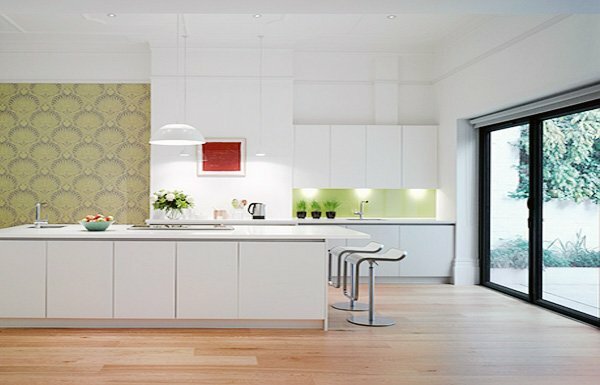 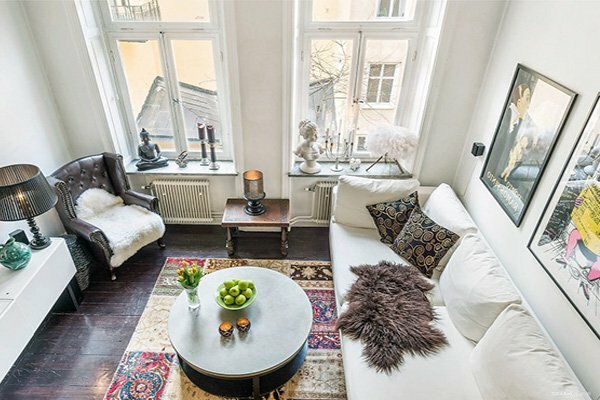 Or, if you have a rather minimalist design, you can opt for solid colors with a splash of a vibrant one in certain, small areas. 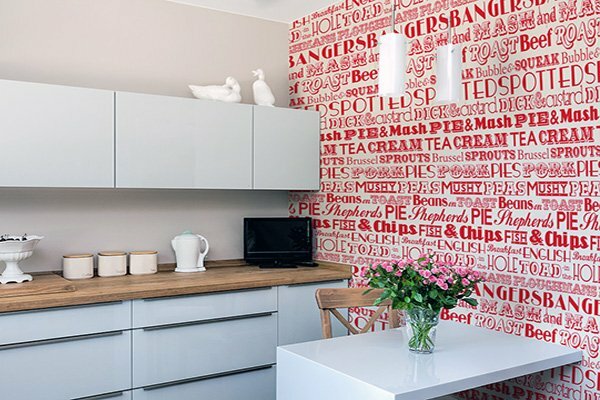 If you have a white kitchen, you can use wallpaper with red strips for example, and have that modern touch in your kitchen. 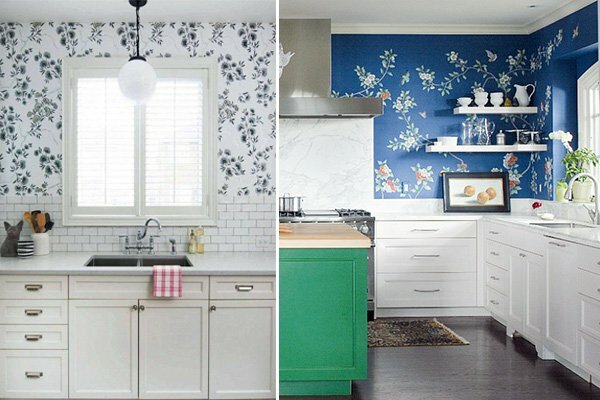 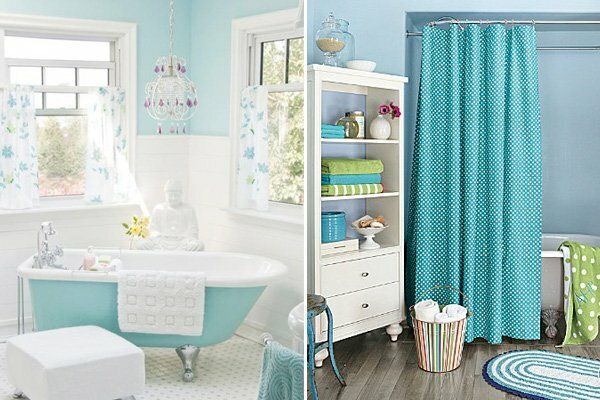 If you would like to make some changes in your kitchen decoration and create a vibrant or simply a delicate look, check out these ideas below for some inspiration.